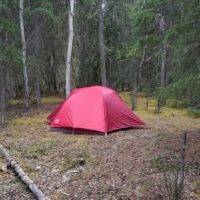 You are here: Home / News / Introducing a “Yukon Journey”! Hello, world! 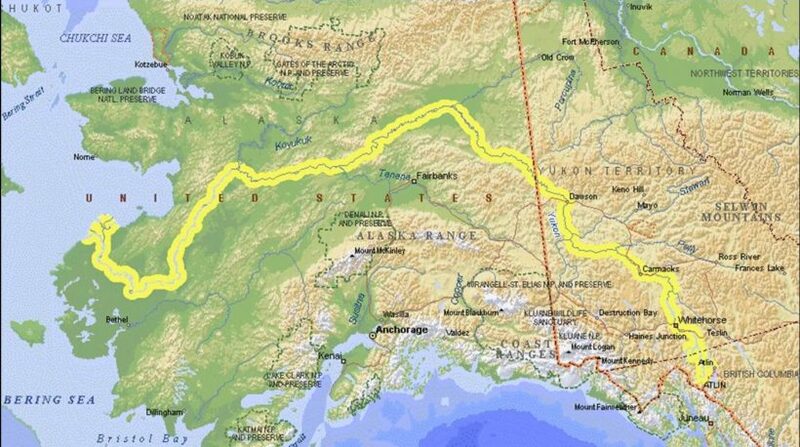 We’d like to take a moment and introduce one of the coolest and most exciting projects you’ll hear about in 2018: The “Yukon Journey: From Bennett to the Bering” photo/video expedition and documentary! 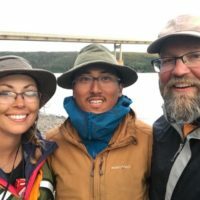 Beginning June 1st, a core group of friends and media professionals will canoe and kayak from Lake Bennett, British Columbia, through the Yukon, across Alaska, and out to the Bering Sea! The journey will cover nearly 2,000 miles/3,200 kilometers in all, through every kind of weather – from gorgeous, sunny days to blinding rains, hail, and thunderstorms – and everything in between. Before the journey begins, and while en route, the team will solicit donations online that will be used to support first responders in rural and wilderness areas. We’ll also be shooting high quality video and stills to produce a documentary that will be sold (and eventually streamed) to raise even more funds for first responders, as well as conducting educational outreach to prevent wildfires and other emergencies. 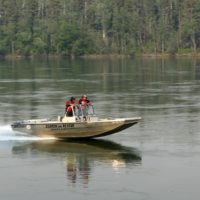 We’ll be talking to media, too, to raise awareness of the issues faced by first responders, and reminding outdoor enthusiasts of what they can do to help. 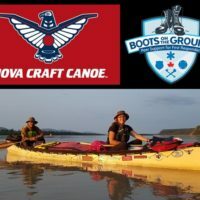 While our paddling crew is set, we’re now looking for individuals and companies to support the project, as outlined in the “Sponsorship” section of this website. There are a lot of great opportunities listed, and I’d be happy to talk with anyone about our trip, the documentary, and our plans for taking it to the world at large. And we do mean world. 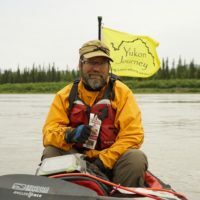 Our paddling team consists of members from four different nations, paddlers who are committed to sharing the story of this journey in their home countries and beyond. Thanks for taking a look at our website, and please contact us if we can answer any questions you might have!